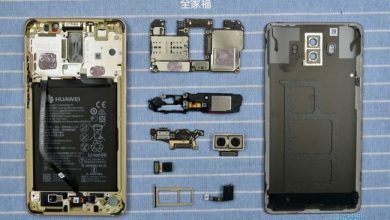 In this guide, we are going to show you how to remove and replace the back cover on Huawei Mate 9 smartphone. These removal instructions have been made into 4 easy to follow steps. 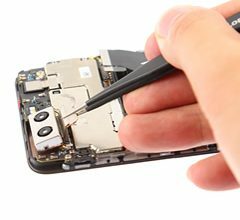 In order to remove the back cover, you need to remove the SIM card tray and disconnect the fingerprint & power button cable from the motherboard. 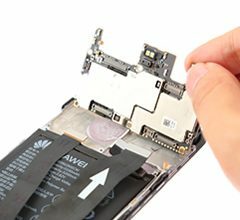 First of all, switch off your Huawei Mate 9 and remove the SIM card tray use a SIM card eject tool. 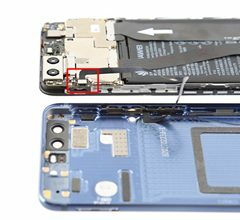 Remove the two T2 screws located at the bottom next to the device’s USB Type-C port. 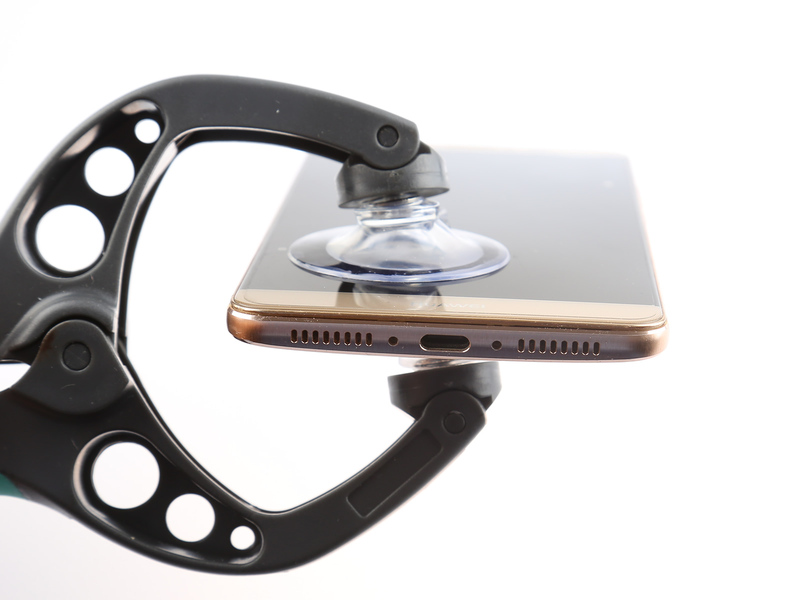 Use a suction cup to separate the display assembly from the back cover. Please don’t remove the back cover completely. The fingerprint and power button cable is still connected to the motherboard. 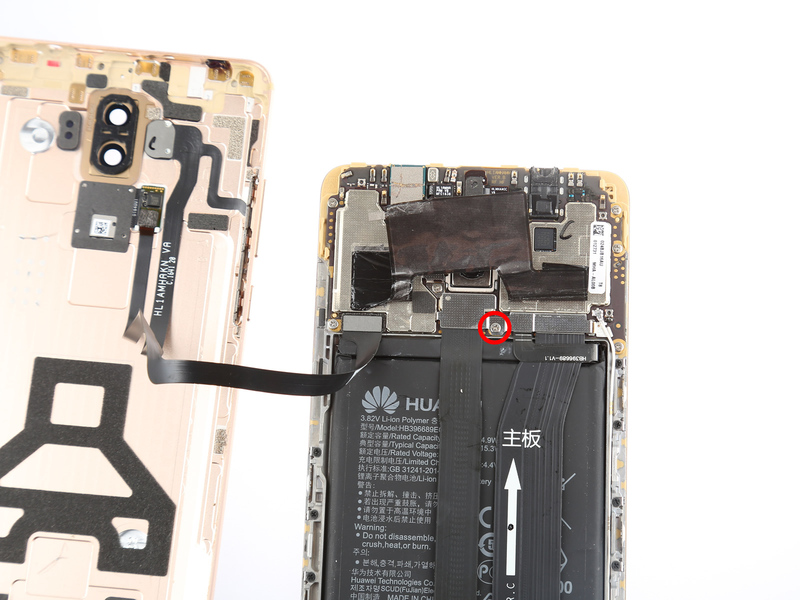 In order to protect the internal components, we need to disconnect the battery connector. Remove the screw securing the metal plate. Remove the metal plate use tweezers. 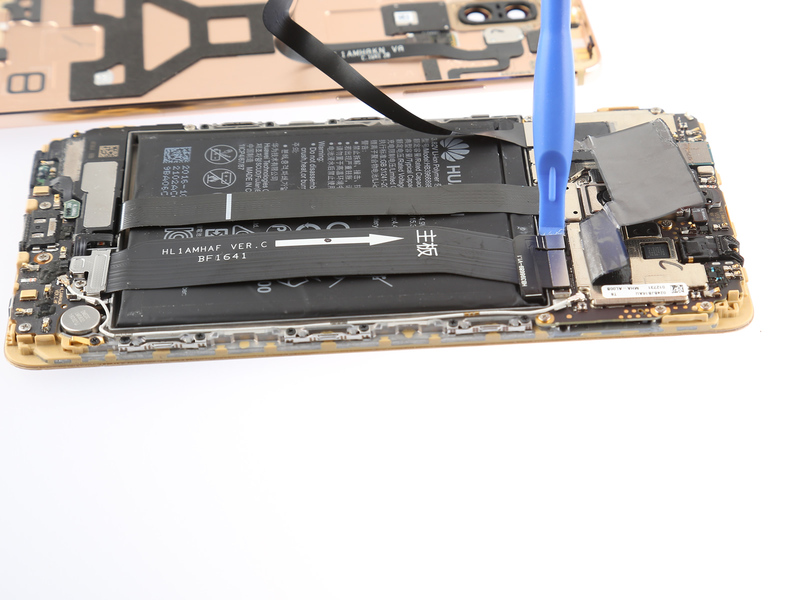 Disconnect the battery connector with a spudger. 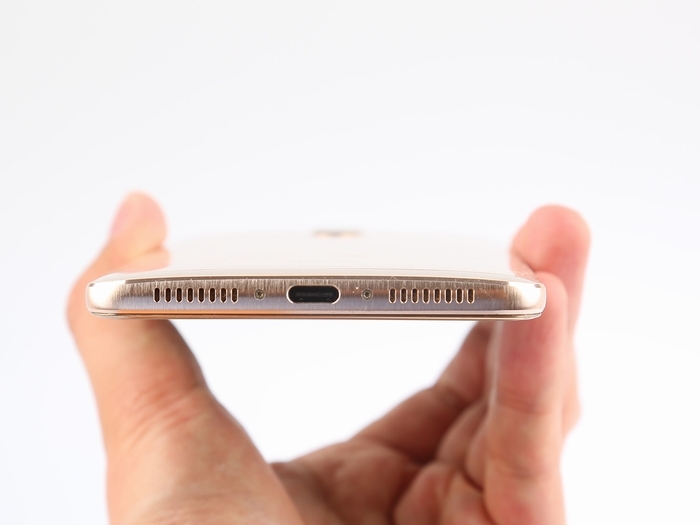 Now you can remove the back cover completely.